Documents in the Timing and Sync Portal are in addition to documents available to registered employees and customers on the external website. Documents placed here are accessible by Microsemi Sales and FAEs but not by anyone external to Microsemi. Some documents are internal only while others can be shared with customers. Further details are provided in the individual categories and in some cases in the document descriptions. 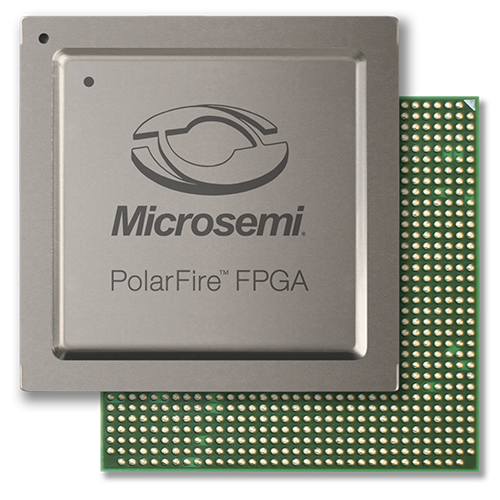 Microsemi sales and FAEs should exercise professional judgment in handling what may be sensitive information.